2014 is the Year of the Wooden Horse. Wood is related to tree or green. Therefore, 2014 is also known as the Year of the Green Horse. The Year of the Green Horse is a time to live modestly and be fiscally conservative. 2015 will be the more adventurous and glamorous Year of the Sheep. In the Year of the Green Horse, it's important to focus on mental and physical strength. If you are out of shape, this is the year to get back in shape. By tradition, the Year of the Horse is an optimistic time when people are generally more apt to work together in a spirit of community while still enabling independent ideas to help solve problems. The Year of the Green Horse will be the perfect opportunity for me to focus on learning new technical skills and improving my running and cycling technique. 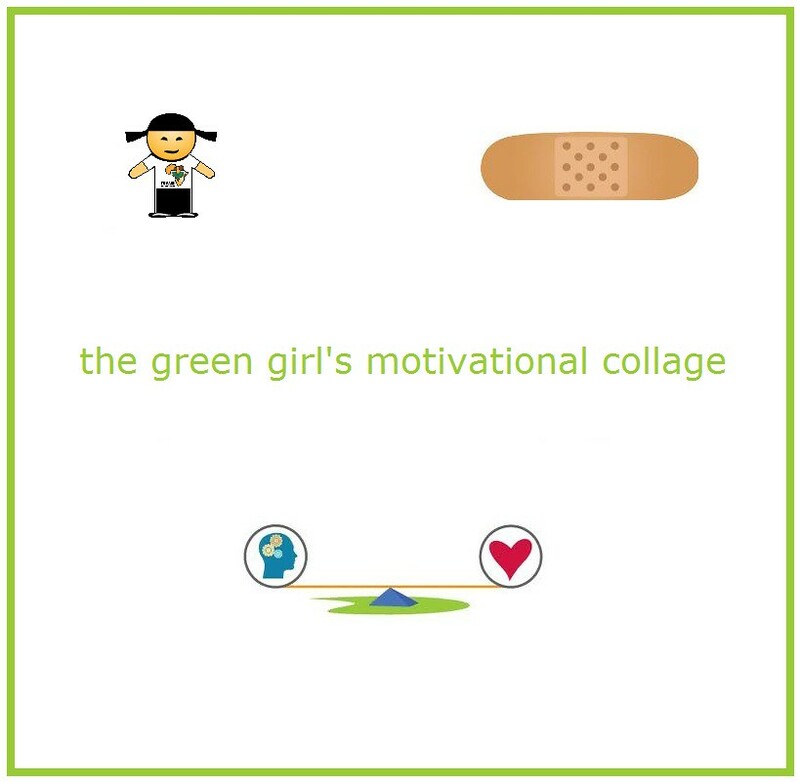 The Green Girl decided it was time to update her Motivational Collage. The focus of my last collage was the amelioration of my mind, body, and soul. A significant portion of last year's healing process involved a chronic case of Achilles tendon bursitis (retrocalcaneal bursitis) in my right heel. The rehabilitation of my heel was two-fold: Active Release Techniques (ART) and strength training to reduce muscle imbalances. In addition to being a Certified ART Provider, Dr. Sebastian Gonzales from The Performance Place also performs gait and stride analysis for runners. I went through the process with him a few years ago and Dr. Gonzales identified some muscle imbalances. Plagued year after year with overuse injuries, I finally opted to enlist the help of a personal trainer. I started training with Chris Nelson from Beach Cities Mobile Fitness twice a week. One of the benefits of working with a professional is the fact that they are able to quickly identify muscle imbalances or tightness based on the exercise posture of my body. Slight adjustments during workouts make a significant difference. I credit the treatment, support, and guidance I received from Dr. Gonzales and Chris for the completion of my first ultramarathon last year at the Run Woodstock Freak 50k. While my Achilles bursitis is not completely cured, I am able to run. I support my heel with kinesiology tape on long runs or at the first sign of sensitivity. I am going to get back into a weekly yoga routine and set aside dedicated time for stretching at home. I want to continue educating myself about emergency preparedness. I don't want a zombie apocalypse to take me by surprise. Finally, instead of hopping on a plane, I want to focus on exploring locally through trail runs, hikes, and road trips. I identified a number of places I'd like to visit in my 100 Things in 2014 list. 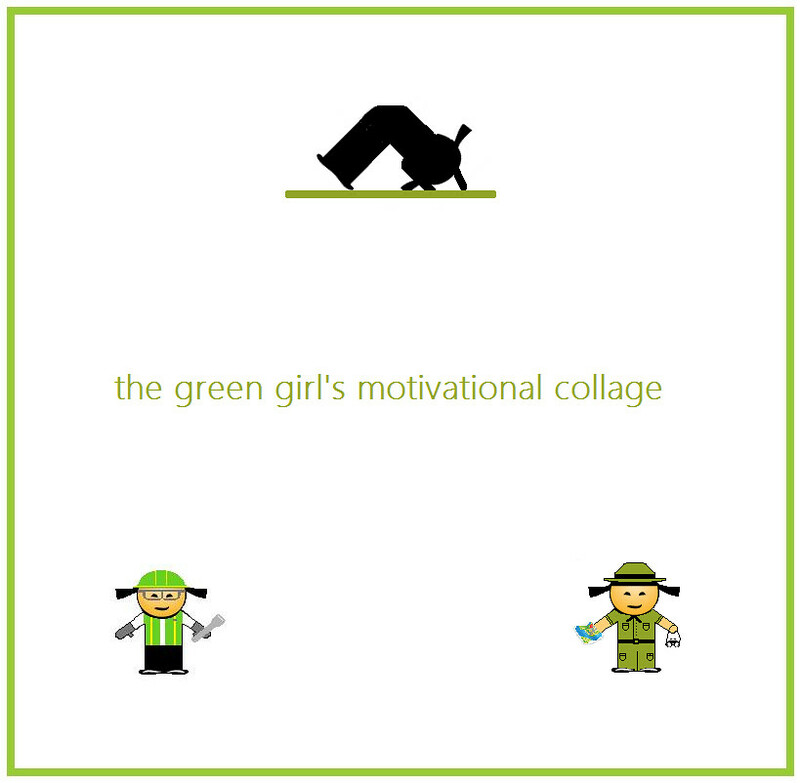 The Green Girl was inspired by the Day Zero Project's '101 Things in 1001 Days Challenge' to start her own challenge of attempting to complete 100 things in 2013. Ultimately, I fell short of 50% completion success by accomplishing 48 out of 100. For 2013, I'm rolling over some outstanding items and removing others from the list. My focus for 2014 is personal growth, introspection, and local exploration.